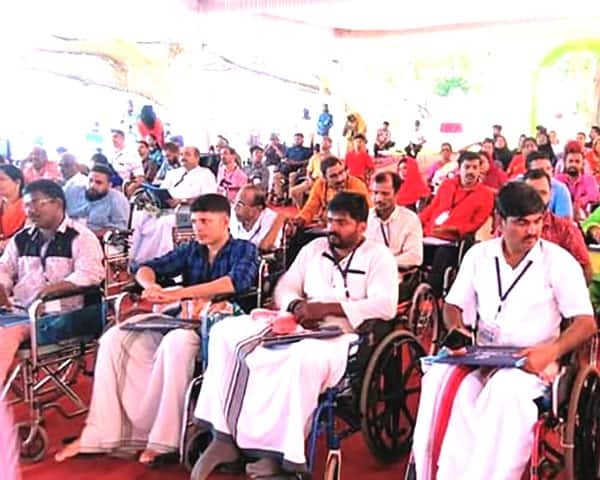 One of the reasons why Kerala ranks so high when it comes to infrastructure for people with disabilities is the large number of disability rights groups and activists who advocate for the population's interests relentlessly. 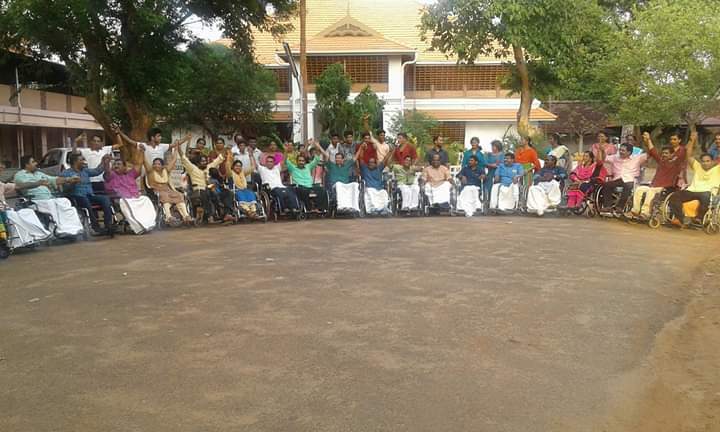 One of them is All Kerala Wheelchair Rights Federation (AKWRF), among the largest groups with over 3,000 members from across the state. The AKWRF was started in June 2016 by a group of wheelchair user, who were initially active on WhatsApp. They soon realized the need to go much beyond this and encourage wheelchair users to come out of their homes. So they started a Facebook and this garnered thousands of 'likes' in just a few days. The founders realized there was a strong need for a state-wide support group. 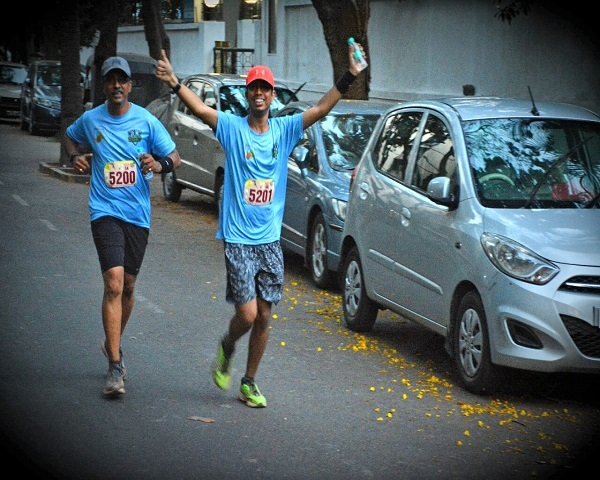 Rajeev Palluruthy, who is the secretary of AKWRF says forming such a group has helped them address many concerns. The members of AKWRF are gearing up for an annual meet that is scheduled to happen on 4 April in Kochi. This will attract wheelchair users from across Kerala. The event will also showcase the talents of wheelchair users who excel in arts and music. Jomy Joseph is one of the co-founders of AKWRF and one of the most well-known and vocal disability rights activists from the state. "Today, there are over 3000 members in our group. 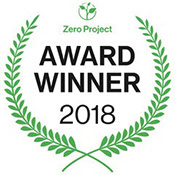 That shows the success that we have reaped over the past two years. I feel that the people and government of Kerala are inclusive when compared to many other states. But we still have a long way to go when it comes to providing equality in education and employment sectors. We are striving for that", says Joseph. AKWRF already has a handful of projects to be completed. Disability is never a barrier for this group to work towards their goal and speak up for disabled people.